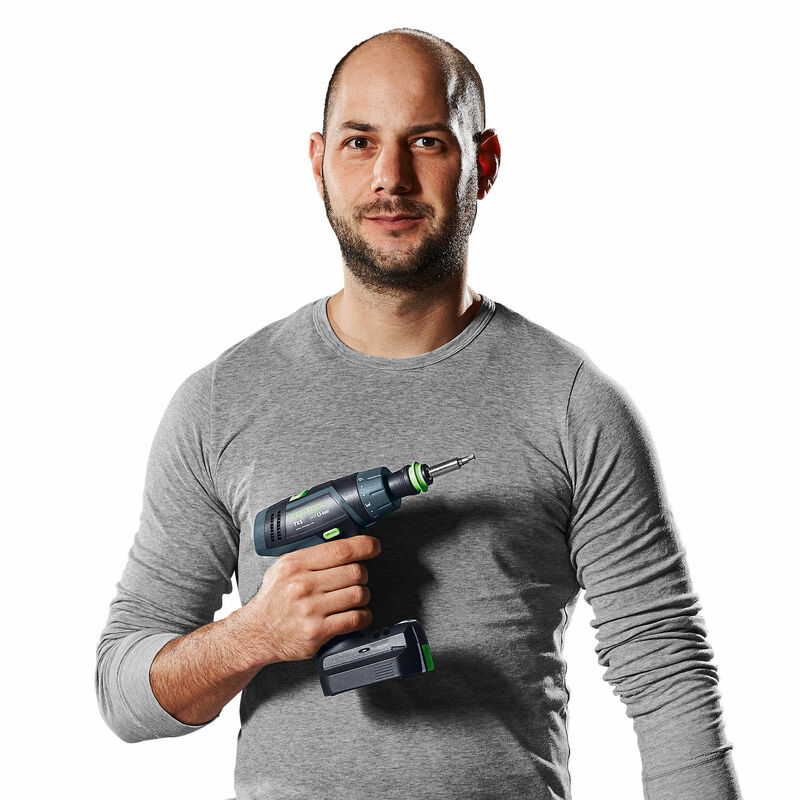 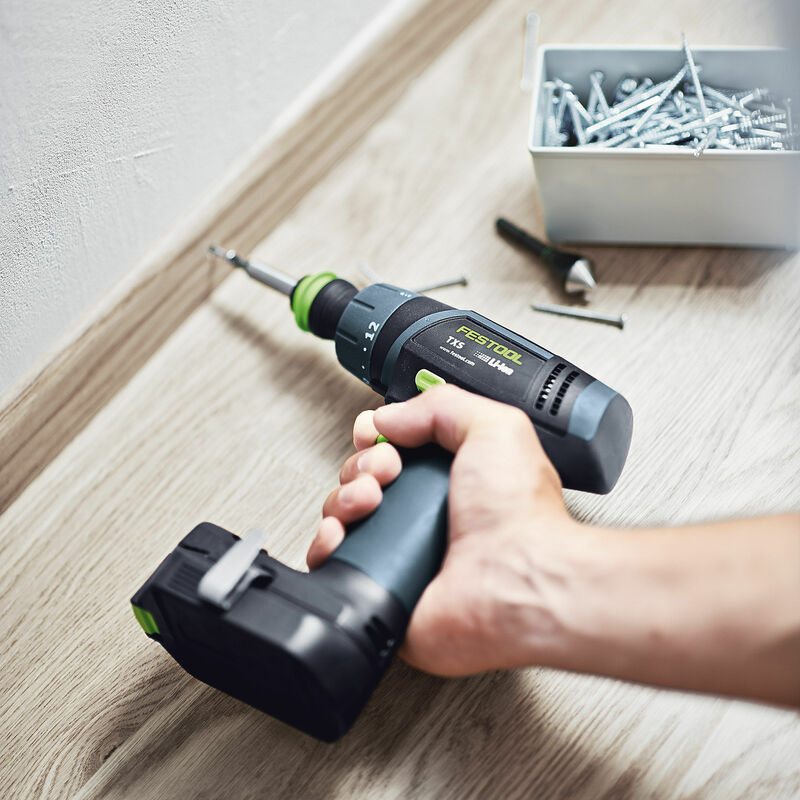 The Festool 564512 10.8V Cordless Drill proves that size really isn't that important, it's performance that counts. 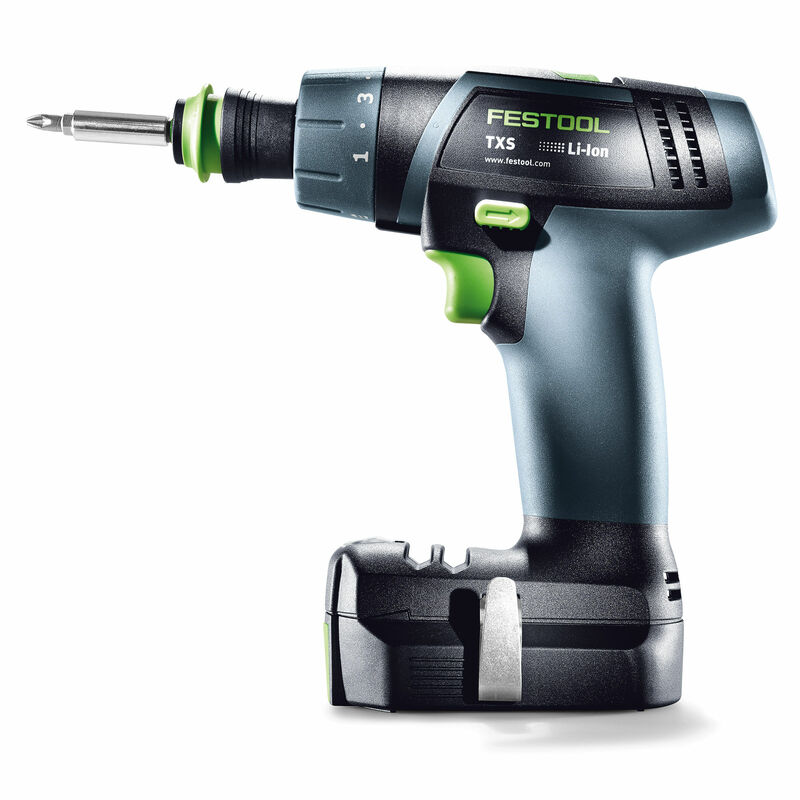 This extra small cordless drill has high-quality lithium-ion battery technology for the longest sustained usage. 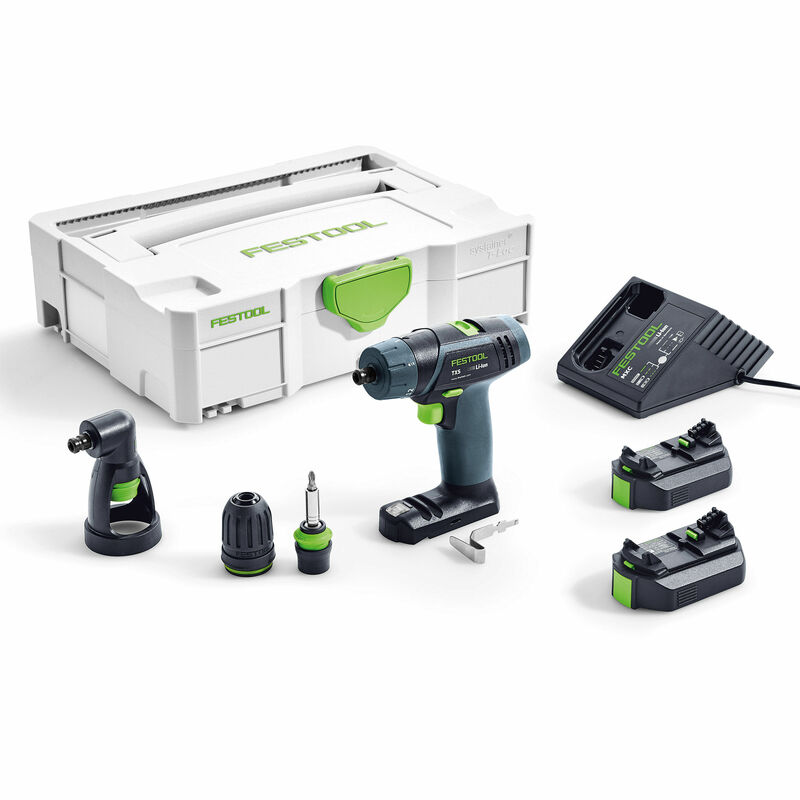 FastFix interface and CENTROTEC quick tool-change system. 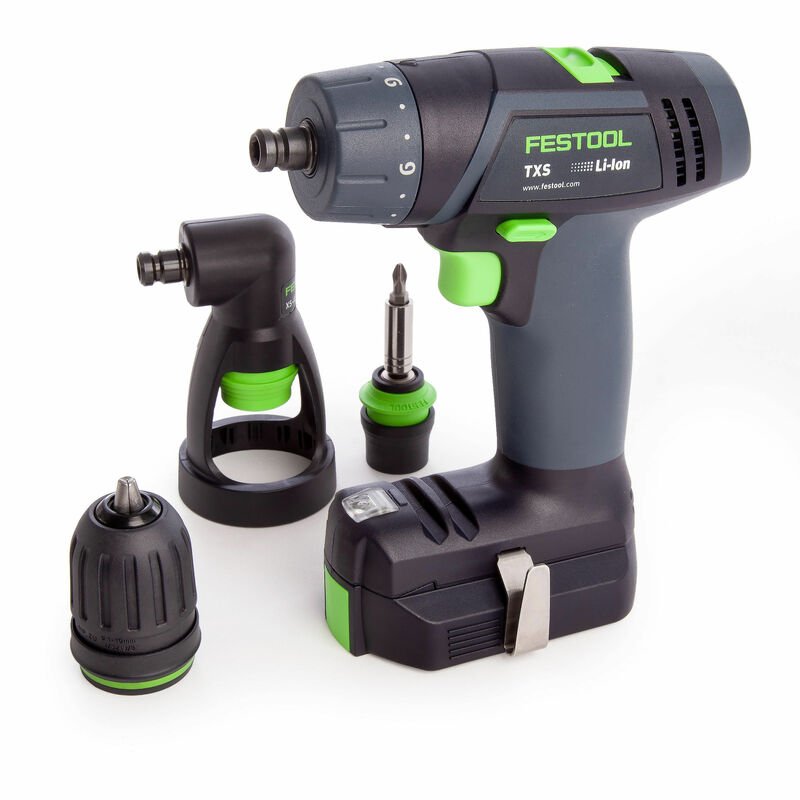 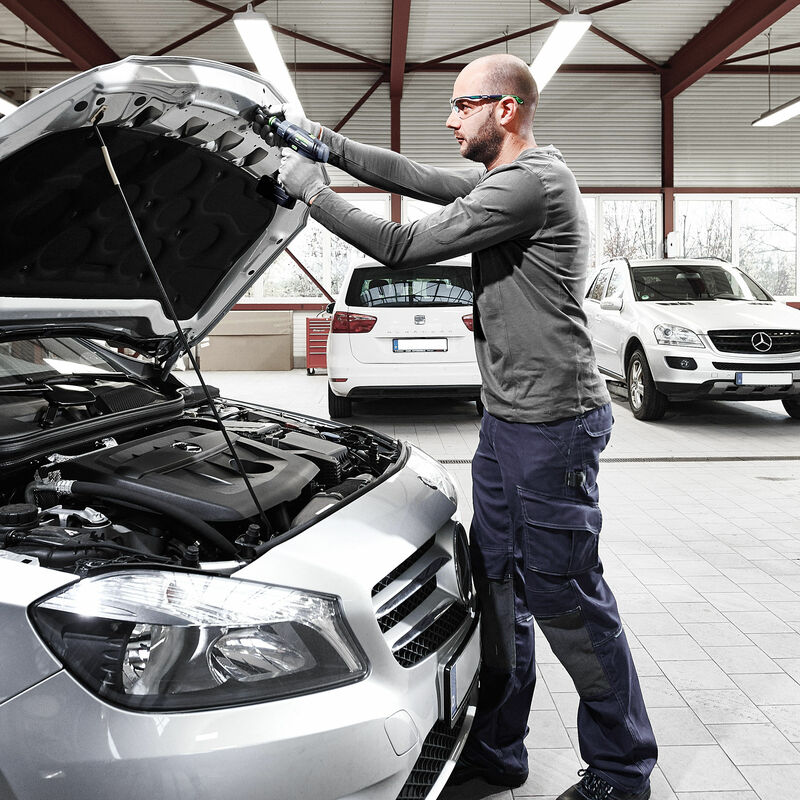 12 torque settings and torque switch-off for precision fastening. 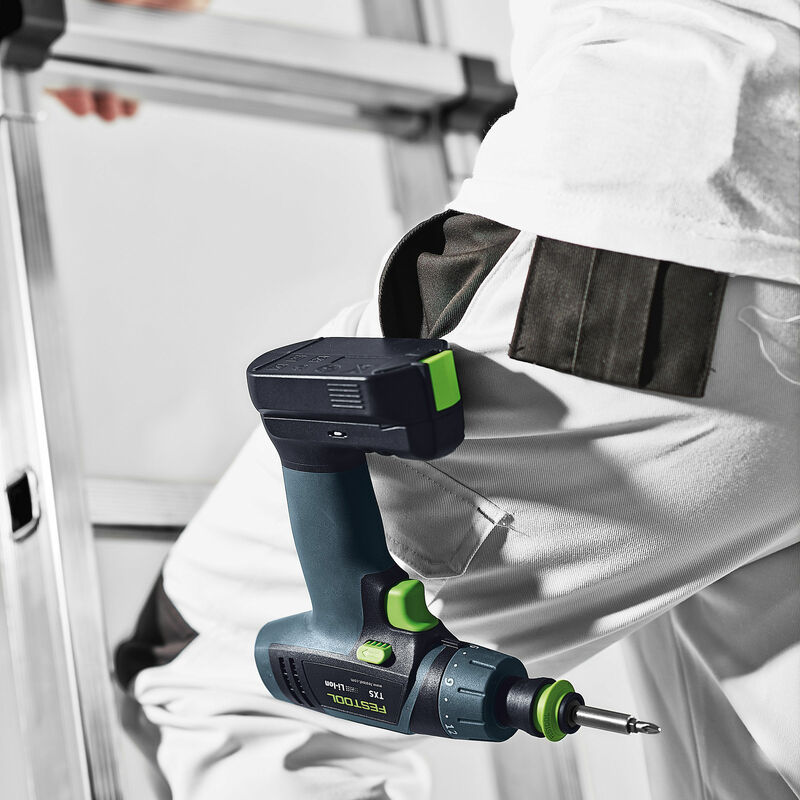 Impressive ergonomics and low weight (0.9 kg) for convenient drilling and fastening. 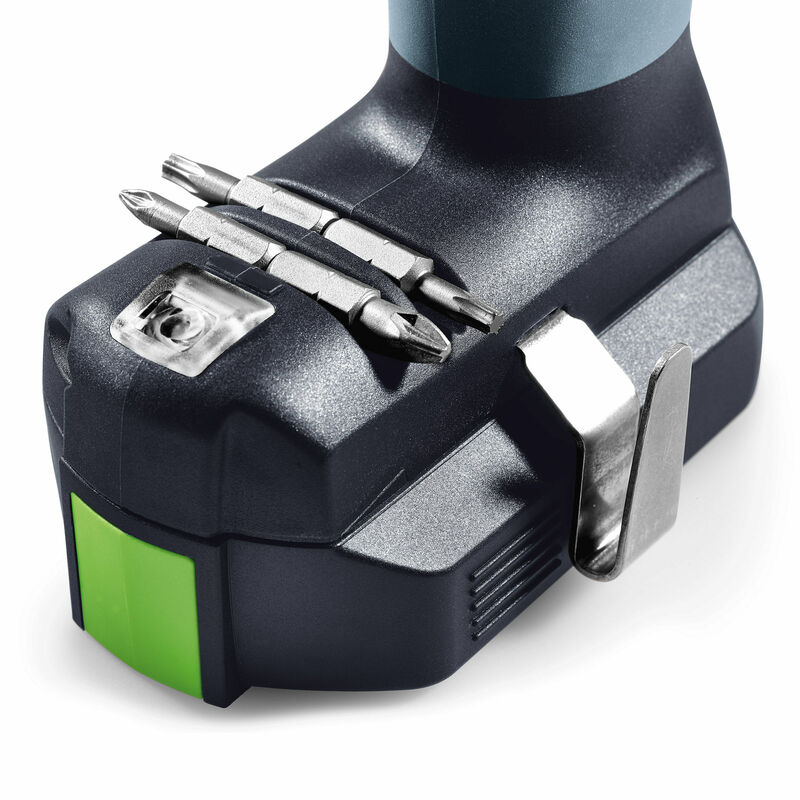 The compact, perfectly balanced T shape makes work easier, even in cramped spaces. 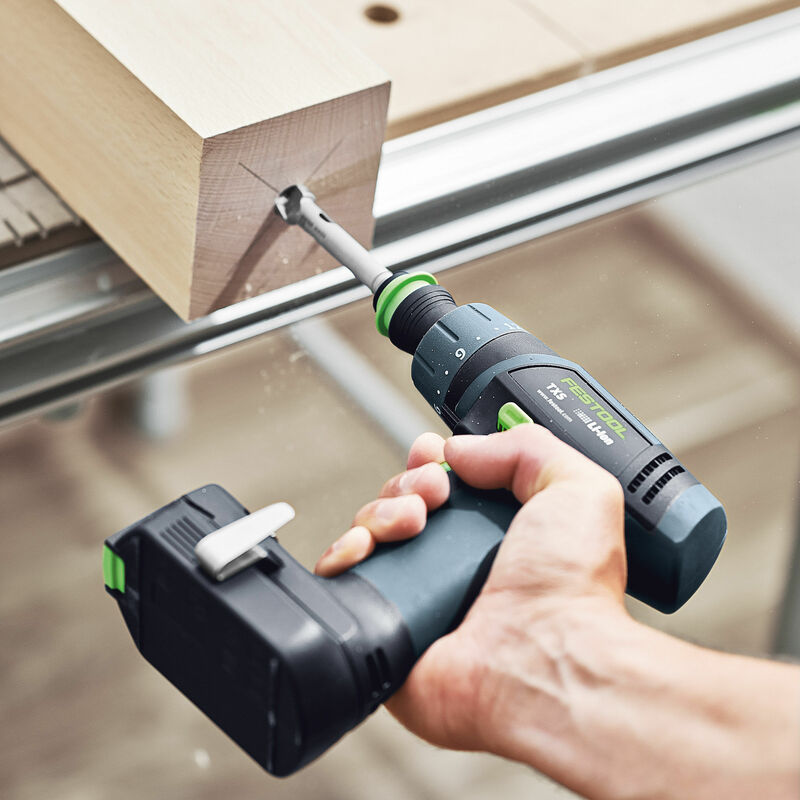 Integrated LED light and battery charger station display.